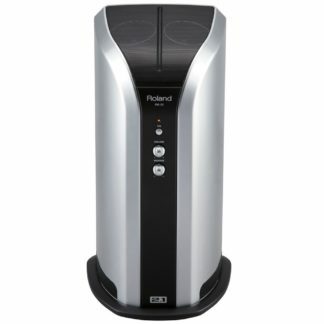 Advances in technology have seen a huge surge in popularity with the electronic drum kit. 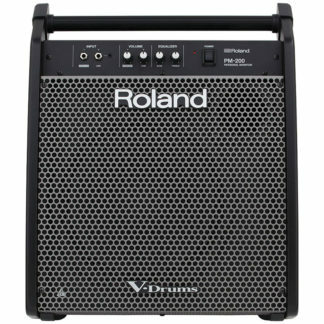 Roland’s V-Drum range has built their name into the biggest selling drum company in the world of beginners and pros alike are enjoying the practicality and sonic flexibility of the digital drum kit. As much as listening back on headphones is friendly for your neighbours and housemates, sometimes making a bit of noise is a whole lot more fun. 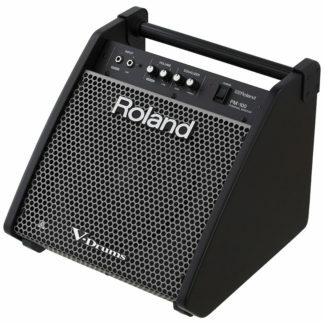 Check out our range of drum amps in our online store. There’s options for the beginning students bedroom and the touring musicians stage setup with Australia wide shipping available.